NEC Display Solutions released the EA271U 4K display for enterprise and small business users earlier this month. 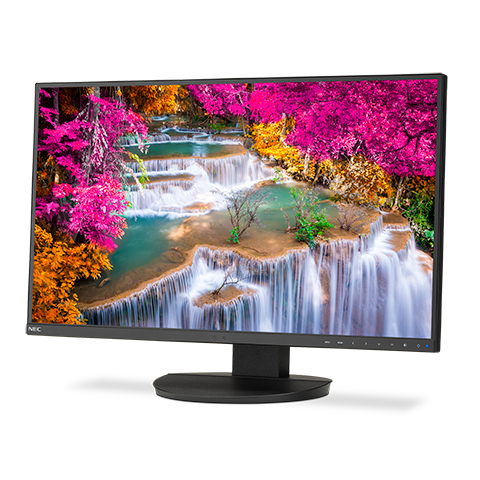 The new EA271U professional monitor features a 27″, 4K, IPS display that covers 110 per cent of Adobe sRGB color gamut and 81.6 per cent of Adobe RGB color gamut. Its wide color range makes it ideal for creatives and engineers. 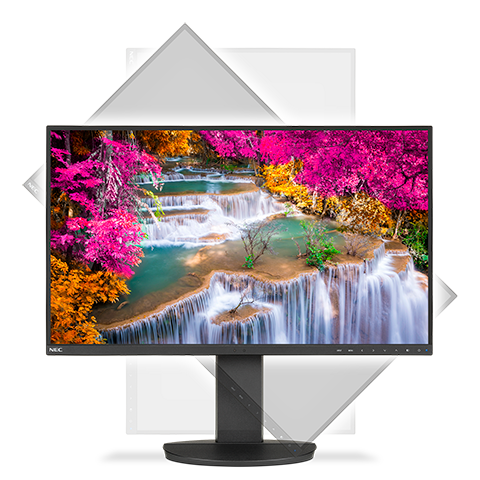 The monitor is fully compatible with NEC’s SprectraViewII color calibration tool, which is offered with the monitor as a bundle. With 1 mm top and side bezels, the EA271U is suitable for side-by-side multi-monitor arrangements – a setup that’s all too common in the professional workplace. It works in portrait (vertical) mode as well, but then the thicker bottom bezel could be glaring if there are more than two monitors. “We’ve designed the EA271U with our customers in mind, so we added USB-C connectivity and business-class multimedia support to a high-end, 4K UHD desktop display to enhance productivity,” said Art Marshall, senior product manager at NEC Display Solutions. The monitor also supports picture by picture mode for displaying two inputs at the same time. It’s handy for comparing data from different devices or for real-time monitoring of specialized devices. The sensors in the EA271U not only calibrates its brightness according to ambient light, but can also turn off the display when the user is absent. In addition, settings for up to six monitors can be controlled through a single master monitor once connected. A single USB-C port at its rear delivers 60W of power and can either drive another display, power an external device, or drive a connector dock. The NEC EA271U with color calibration tool will be available this month for $849 USD. It’s also available as a standalone unit for $699 USD.